Vehicle accidents often happen when they are least expected, and the impacts of these accidents can be dire. Through remaining attentive and following the rules of the road, they can do their part to prevent accidents. Reckless driving can cause accidents and leave people with detrimental impacts that change their lives. Authorities are currently investigating a crash that occurred on Malboeuf Road around 3:40 p.m. According to initial reports, a pickup truck collided with another vehicle and proceeded to veer off of the road. The truck then crashed into a utility pole before finally coming to a stop. 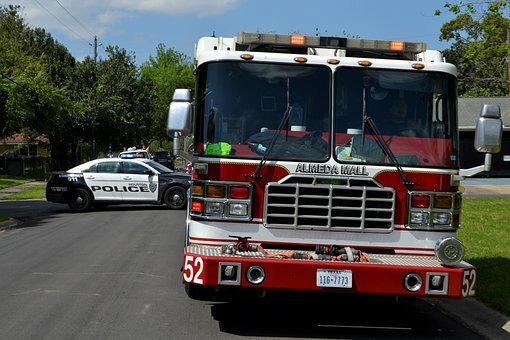 Upon arrival, emergency personnel examined the two individuals involved in the crash and determined their injuries to be non-life-threatening before they were transported to local hospitals. Both the truck driver and an area passenger are receiving care for their injuries and are expected to make a full recovery. The crash is still being investigated by the Ware Police, and no further injuries or fatalities were reported. Normal traffic resumed shortly after the accident. As this accident demonstrates, car accidents can cause painful injuries that send some to the hospital to receive treatment. 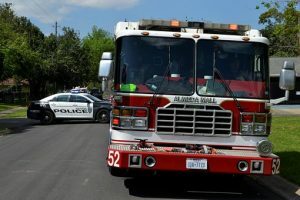 These injuries can have detrimental and far-reaching consequences, and victims deserve to receive assistance and compensation so they can return to their lives. Whenever you get behind the wheel, it is important to remember that negligent driving could have serious consequences. We are committed members of our community, and we want to raise awareness about the devastating consequences of some vehicle accidents. It is important to us that we urge all drivers on our roads to be careful and drive attentively. At the Law Offices of Jeffrey S. Glassman, we see first-hand these consequences, and we know that some accidents do happen to even the most cautious drivers. When they do, we are here to help victims recover.